The American dog tick (Dermacentor variabilis) is the most commonly found tick in the United States. 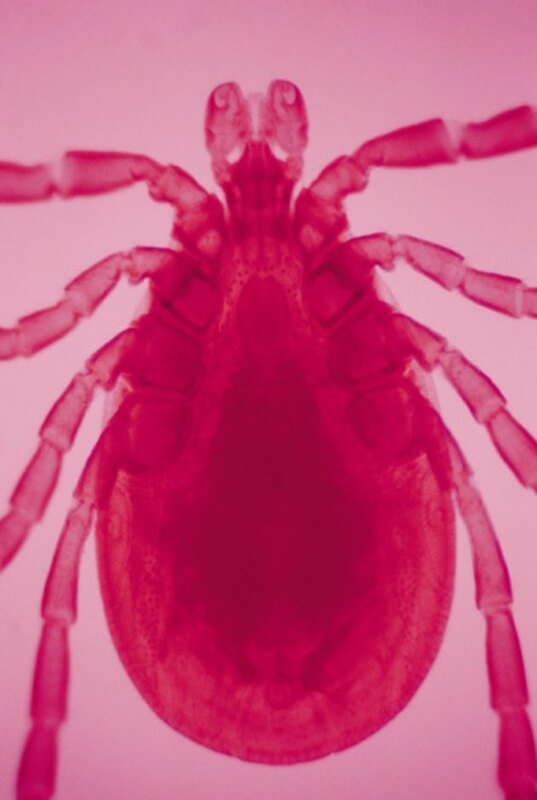 There are dozens of different types of ticks including black-legged deer ticks (Ixodes scapularis), lone-star tick (Amblyomma americanum), winter tick (Dermacentor albipictus) and brown-dog tick (Rhipicephalus sanguineus). Ticks can transmit diseases to humans including Lyme disease, Rocky mountain spotted fever, tularemia and ehrlichiosis. The best way to protect you and your family from tick-borne disease is to avoid tick bites. Lavender essential oil is an effective tick repellent for both people and pets. Lavender essential oil can be added to pet bath water to repel ticks. Ticks feed on animals and humans. Ticks are arachnids like spiders, scorpions and mites. They have four pairs of legs as adults. They do not have an antennae. Ticks are present in grass, leaves and weeds. They lay in wait for an animal or human host. When a host brushes up against the tick, they release their hold on the vegetation and attach themselves to the host. Ticks cannot fly or jump. When ticks encounter the scent of lavender, they do not release from their vegetative perch. Although it does not kill ticks, the natural plant essence present in lavender offends ticks and they quickly depart. Protect pets from ticks with lavender essential oil. Sprinkle a couple of cotton balls with several drops of lavender essential oil and tuck inside the lining of pet beds and carriers to effectively repel troublesome insect infestations. Fleas and ticks soon leave an area scented with lavender. 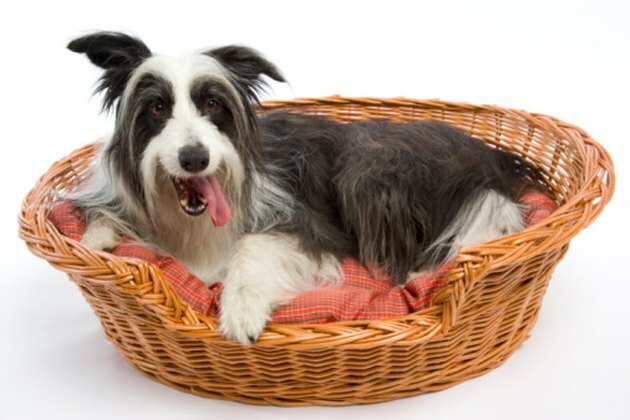 Fresh lavender sachets or essential oil may be added to pet bedding. Lavender is non-toxic and will not harm pets. The fragrance is stronger when essential oil is used. Lavender essential oil helps repair damaged hair. Mix 10 to 12 drops of lavender oil in 1 ounce of coconut carrier oil. Mix well. Sprinkle on your pet's hair and brush. The scented oil leaves hair shiny and smooth with a fragrance that repels troublesome ticks, fleas, flies, mites and lice. The mixture can be used on dogs, cats, horses and humans. Several drops of lavender can also be added to bath water. 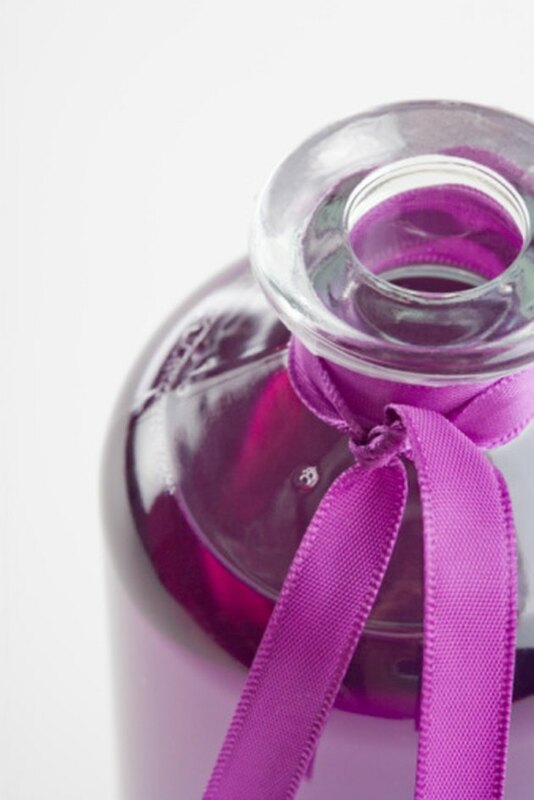 When venturing out in nature, protect yourself from painful tick and other nasty insect bites with lavender. Add a few drops (8 to 10) of lavender essential oil to the final laundry rinse water. 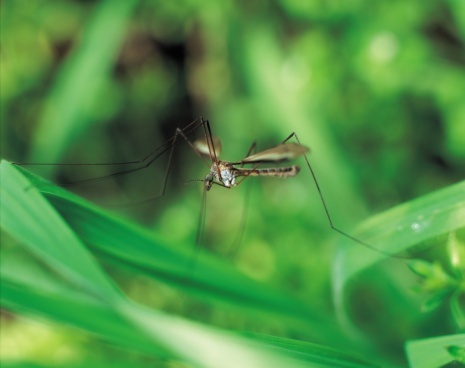 The pleasant scent remains in clothing to repel mosquitoes, ticks, flies and fleas. Tuck a couple of cotton balls sprinkled with lavender oil inside the top of your boots, pockets or backpack. Place lavender sachets scented with 5 to 8 drops of oil inside sleeping bags, bedding and blankets. Add 6 to 10 drops of lavender essential oil to 1 ounce carrier oil and rub on skin or add to bathwater.